The Ganta Initiative is an informal partnership between The Nehemiah Mission of Cleveland and Ganta United Methodist Mission Station (GUMMS). GUMMS consists of a hospital and school in Ganta, Nimba County, Liberia. As is the rest of Liberia, Ganta is recovering from a tumultuous period of civil wars which took place from the early 80’s until 2003. Though the country is in a time of peace, the reconstruction and recovery is slow as the civil wars left over 250,000 dead and the country’s infrastructure in shambles. GUMMS serves over 600 students K- 12 at the school and operates a 135 bed hospital as well as agricultural and vocational training. The facilities are in tremendous need of repair and reconstruction, supplies like textbooks and even the most basic medical supplies are in short supply or non-existent. Through this informal partnership, the Nehemiah Mission and the leadership of GUMMS will identify areas of need that visiting work teams may be able to assist with. Nehemiah will then assemble work teams and send them along with a team leader and supply funding to accomplish very specific project tasks in much the same model as is used in Cleveland. A portion of tuition funds received by the Nehemiah Mission are set aside for the Ganta Initiative. These funds are then used to aid in sending work teams, as well as helping to fund repair and construction projects and other special needs at GUMMS including school scholarships. 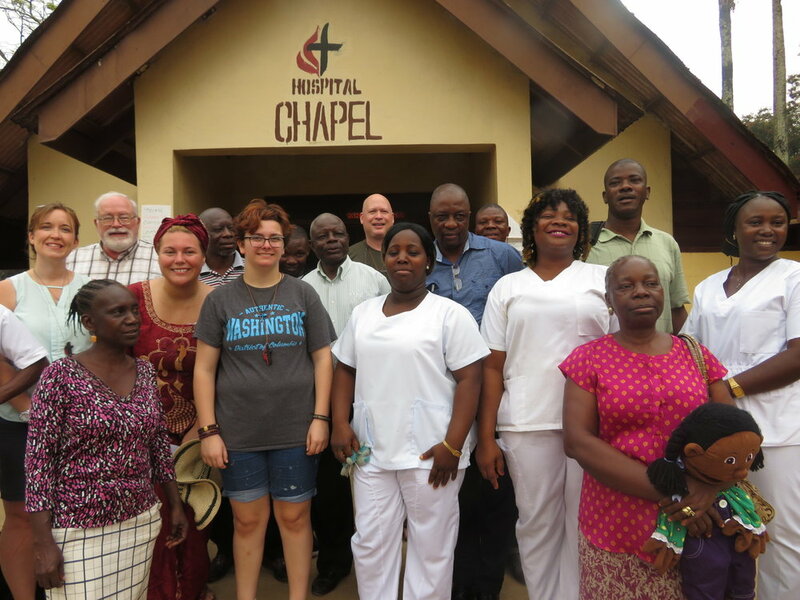 As of November of 2018 the Nehemiah Mission has sent three shipments of medical and education supplies, assembled and sent a short term mission team to bolster the relationship and has sent over $50,000 to aid in re-construction, payroll support, internet service and scholarship funds.